Kathy has been working with Sellers and Buyers since 2012 in a wide range of real estate transactions. She is experienced at guiding First Time Home Buyers through the process, navigating Relocation and Primary Home Purchases and negotiating Residential Investments & Second Homes. Her understanding of technology and marketing concepts has driven her success in Selling her Client’s homes and exceeding their expectations. Kathy’s experience and communication skills enable her to create personalized strategies for Home Buyers and Sellers helping to alleviate the stress in today’s real estate transactions. 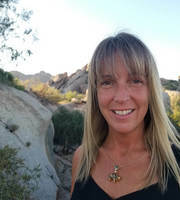 Before becoming a Real Estate Agent, Kathy worked as a Technical Recruiter for a Mesa, AZ company and has lived in both the East and West Valley. She relocated and raised her family in New Hampshire where she worked for a CPA firm. 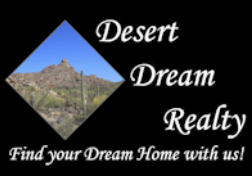 Kathy returned to Arizona and currently resides in the Carefree/Cave Creek area where she is thrilled to be able to watch the desert sunsets and enjoy snowless winters!